Convicted of murder at 18, sentenced to life in prison my special guest Chris Wilson was given a second chance at life. Today we talked about his time behind bars, learning 3 languages, getting his GED and a degree and how anyone can turn their life around and achieve happiness and success . 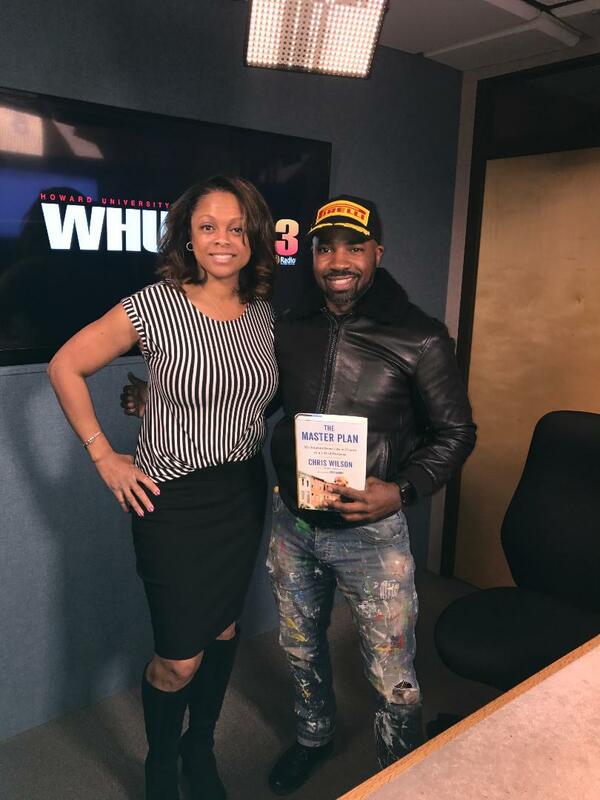 This DC native’s new book “Master Plan” is a best seller. Join us every Monday at 12:30 on WHUR’s FB page for “Around the DMW in 15 w/ Taylor Thomas”. 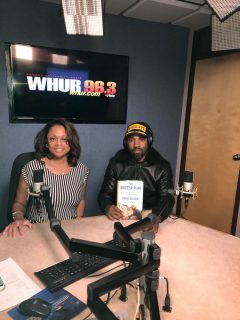 If you have a guest or show idea email me at tthomas@whur.com. Please type “Around the DMV in 15 with Taylor Thomas” on the subject line.